We just put up nearly 30 classes on the classes page. Check em out! As the event approaches, we’ll add a lot more information about the class – teacher bios, class descriptions, etc. 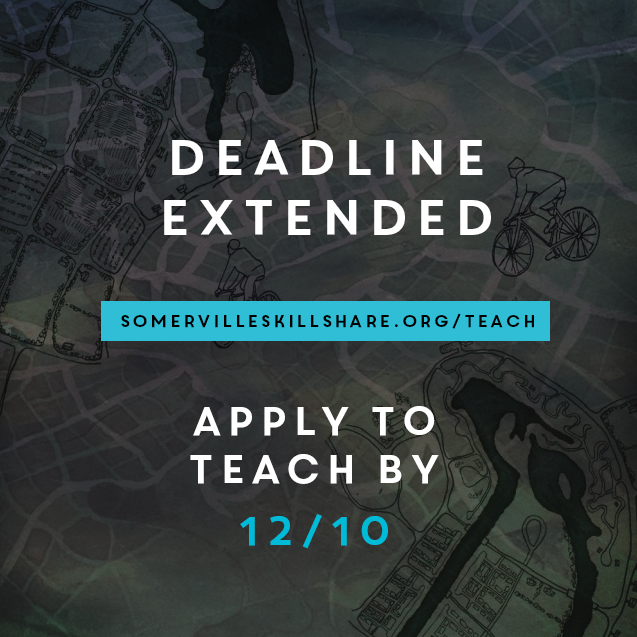 Due to the amount of questions we’ve received about late submissions, we’ve extended the class submission deadline to December 10th. So if you missed the boat on signing up this month, there’s still time.